Buy King-size Quilts for Sale Online or DIY? 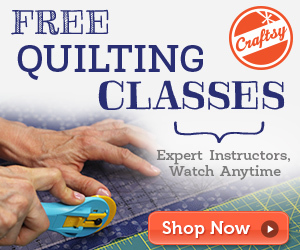 You are here: Home / TEXTILE CRAFTS / Quilting / Buy King-size Quilts for Sale Online or DIY? 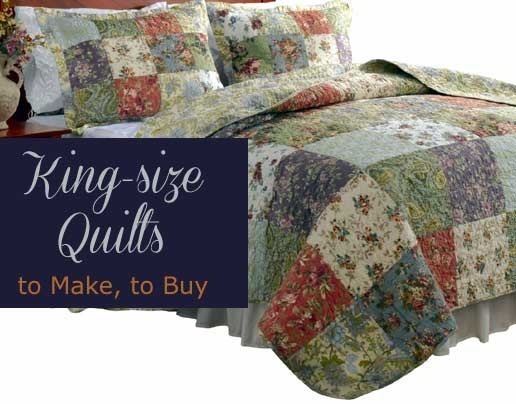 Get your king-size quilts for sale online or sew your own large size quilts. That is the question. Having started a quilting movement here at the Fine Craft Guild, we have mobilized beginners into the wonderfully enriching experience of quilting, with our ‘HOW TO MAKE A QUILT’ – workshops. What about more experienced quilters? Is moving onto larger sized quilts the challenge to take on next? 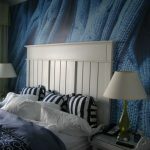 Large King Size Quilts: make your own? The number 1 reason is back pain. King size quilts are very large quilts. It will take you many hours behind your sewing machines to finish. If you are also a blogger, than that results into too many hours of sitting (and leaning forward), not always in the best ergonomic conditions. So, as you can imagine, severe back pain is not uncommon in the world of avid quilters who also run quilt blogs. BTW. 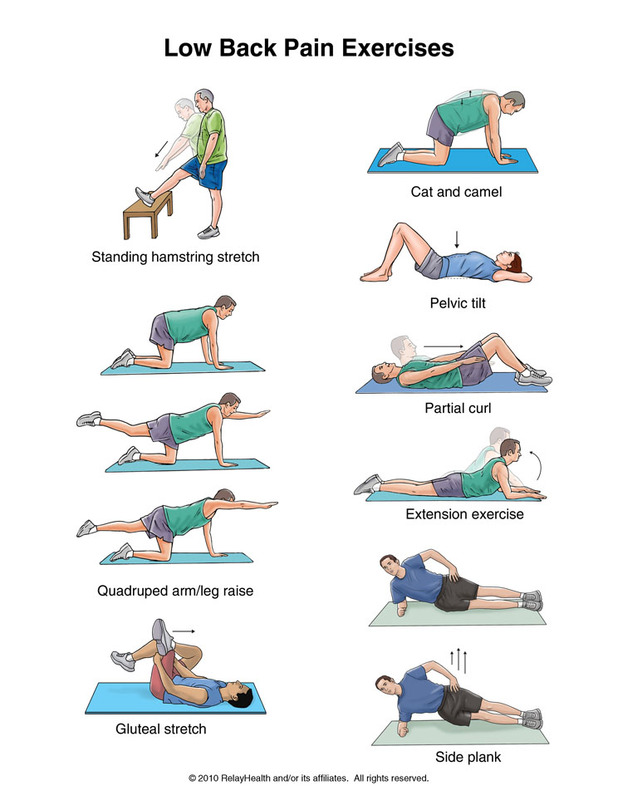 Here’s a chart with exercises for lower back pain. 2. Working with large projects require special skills and quilting tools. Truth is that king-size quilts are best made on longarm quilting machine . Alternatively, there are quilt finishing services, but those can be quite costly. 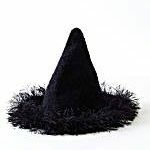 Plus, you will have to ship them and risk your quilt projects getting damaged or lost in in the mail. It’s not un-doable however. 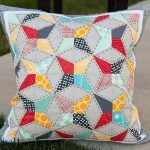 Yes, you can design and finish your king-size quilts on your regular sewing machine at home, but you will need to apply certain methods. 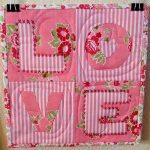 You could learn these techniques in this course ‘Quilting Big Projects on a Small Machine‘ here to save money if you insist on making your own large quilt. 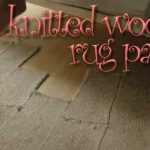 Overall, Craftsy video courses have a great reputation and I recommend them. 3. Meanwhile, though, handmade quilts made on your own sewing machine, particularly oversized, i.e. large king-size quilts, can cost quite a lot in terms of fabric. (Unless you are a good fabric shopper, like I am. ) You will need two layers of quilt fabric and a layer of quilt batting. At the same time, there are some beautiful, quality king-size quilts for sale online that have the same kind of tight stitching that you would have in your homemade quilts. And they might cost you less than the cost of your quilt supplies alone. Let me show you. The plum I picked was this quilt for sale at Amazon. It’s called the Greenland Home Blooming Prairie King Quilt Set . In the king-size, this reversible quilt costs under $100, and is made with 100% preshrunk cotton. It’s a quilt set with standard-sized pillow shams included. Even if you buy a king sized quilt, you can still personalize it with a monogram applique, a matching quilted pillow or something like that. Of course, the make or buy decision is not black & white. 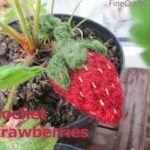 But if you are going to make quilted projects, sticking to smaller projects, as well as creating larger quilts using the block-by-block technique is the way to to. 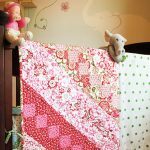 There are LOADS of small and medium-sized quilting projects to make that are fun, easy, low-cost and quick to finish. Here’s a list of quilting projects you can and should make at home. Next week we’re planning to continue with Janeen van Niekerk’s quilting course for beginners. Meanwhile, for those more advanced quilters amongst you, I would LOVE TO HEAR YOUR OPINION: to make or to buy king-size quilts. What’s your view? What has been your experience??? Share, please.